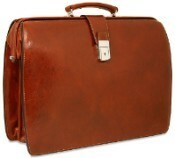 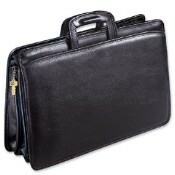 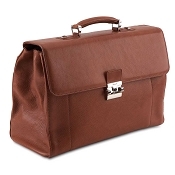 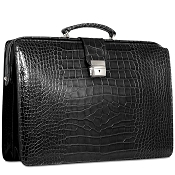 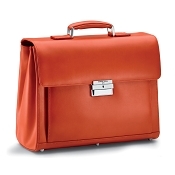 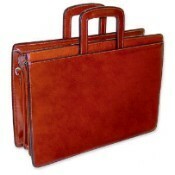 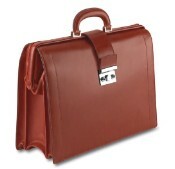 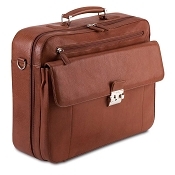 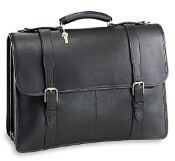 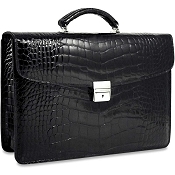 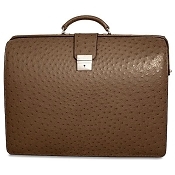 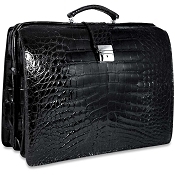 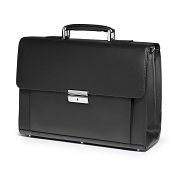 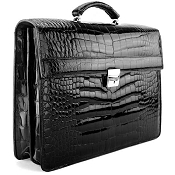 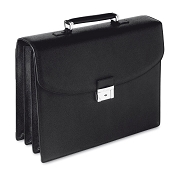 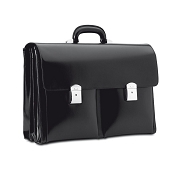 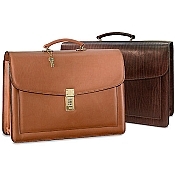 Elegant large leather briefcase are ideal for attorneys, executives, and professionals with a need to carry laptops, important documents, and accessories. 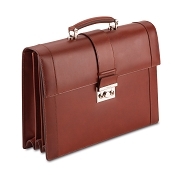 Each large leather briefcase is handmade by leather artisans whose skill produces the finest luxury leather briefcases available. 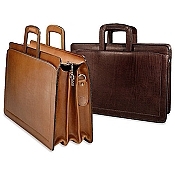 If you are looking for spacious capacity as well as elegance and superb quality, then we offer world class selection of luxury large leather briefcases.